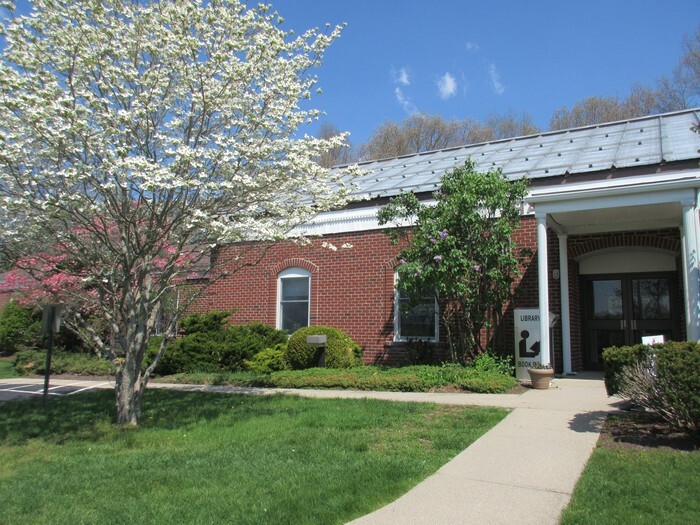 The Glocester libraries now offer a new, convenient way to register. 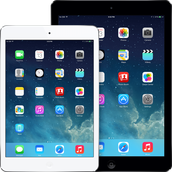 Register online for libraries' programs via your phone, your computer, or your handheld device. It's easy, fast, and you will receive an email confirmation. 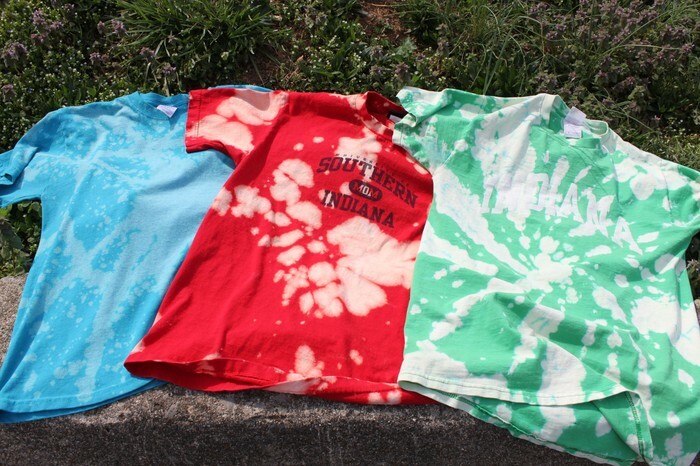 Adults can now register for summer programs. Registration for Children and Teens begins: Monday, June 20th at 10 a.m. Please note that most programs require registration and many have a limited number of openings. Registration begins online on Monday, June 20, at 10 am, at www.glocesterlibraries.org. "On Your Mark, Get Set, Read!" 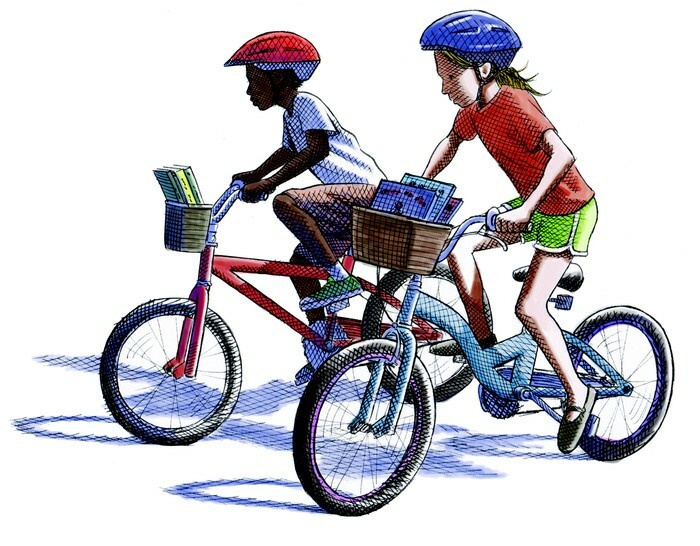 Beginning June 18th, readers of all ages are welcome to sign-up, read, and receive prizes as part of our annual Summer Reading Program. 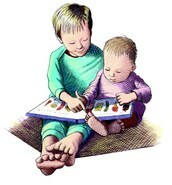 There are age appropriate programs for pre-readers, school age children, teens, and adults. You can register for events and children's programs beginning Monday, June 20, at 10 am. Families of all ages are invited to come sign up for summer reading and then enjoy a variety of hilarious and fun "Minute to Win It" games, sporty snacks, and Olympian themed crafts. No registration required! Age Level: Entering Grades 1-5 Come test your skills and have fun in the late day sun. Play a variety of age-appropriate group games. In the event of rain, stop by the library for a sporty treat. Age Level: Ages 1-3 with their caregivers Join us for condensed version of Story Time, followed by playground fun! Feel free to bring your picnic lunches and stay as long as you like. We will read and play indoors in inclement weather. 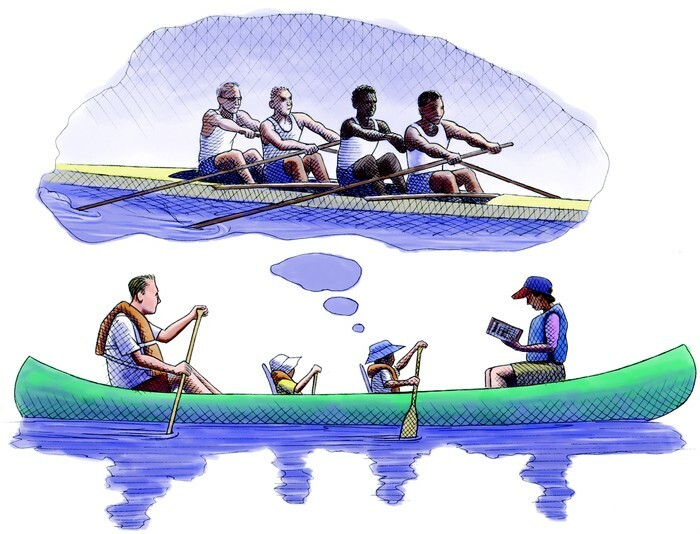 Age Level: School-aged children and their families Learn about the wonders of the human brain, and what happens to it when you read and exercise. 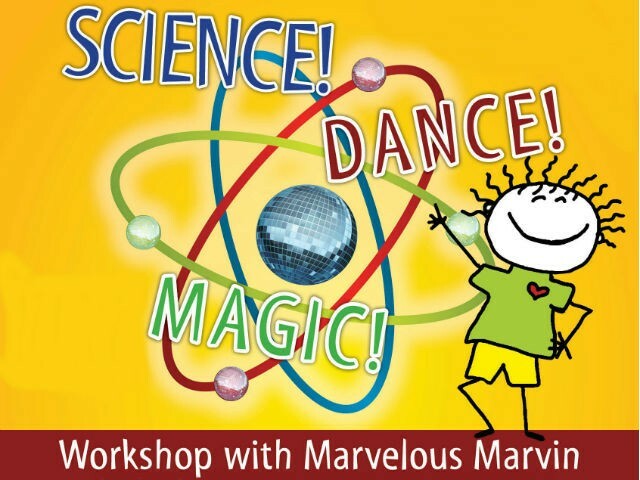 Join Marv's circus act during the interactive portion of the program to see firsthand how your brain works when using juggling props, balancing sticks, spinning plates, flip-and-flyers, hula hoops, rhythm sticks, and romper stompers. 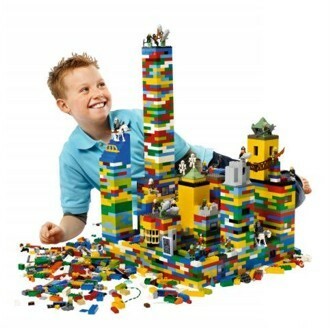 Age Level: Entering Grades K-5 This program will include an "older builder" table and a "younger builder" table, to separate age groups and skill. 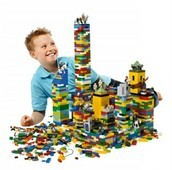 Builders will create a LEGO masterpiece each week using traditional LEGO sets, plus our new Minecraft LEGOS! Age Level: Entering Grades 4-6 Re-imagine and redesign the covers of your favorite books during this fun and highly artistic program. Local artist Kevin Eager will introduce you to the vivid, colorful, eye-popping art (made famous by Andy Warhol) before leading you into your own artistic process. 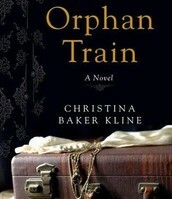 Bring a book you would like to redesign or choose from Kevin's selections. Age Level: Entering Grades 4-5 Join us each week to explore different genres and themes, including Amazing (but True!) Animal Stories, Incredible Events in History, Folktales, Fairies, and Dragons, and more. 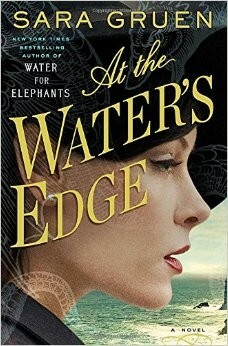 Readers will buddy up (if they choose), read, and then have a easygoing pizza picnic. Let's discover the library's endless possibilities! Program will be held outdoors, weather permitting. Age Level: All Ages Meet and pet bunnies, ferrets, cockatiels, chickens, chinchillas, and goats. Age Level: Entering Grades 1-5 Make a pom pom shooter. Age Level: Entering Grades 1-3 Bring your favorite stuffed animal "reading partner" and pair up with one or two friends for some reading fun, along with Ms. Nancy and teen mentors. Age Level: Ages 4 and up and their families Join local yoga instructor, Kate Raspallo, for yoga in the library's backyard. Kate will lead families through basic yoga poses, breathing techniques, and more. Align your chakras and learn relaxation and concentration. It's a great way to end your day and prepare for bed. Program will be held indoors in inclement weather. BYO mat, if you have one. Picnic & Playground Story Time: "Sporty Stories"
Age Level: Ages 3-5 and their families Join us for weekly outdoor stories, followed by playground and picnic time! 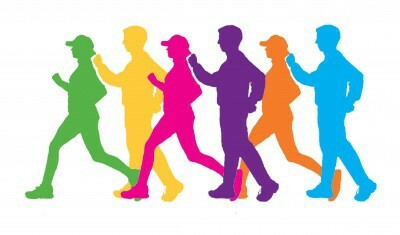 This year's theme is movement and healthy bodies. We will do a craft and a different sporty group activity each week. BYO lunches. Age Level: Grades 6-12 Assist staff, help out at library programs, and be a mentor as part of the libraries' summer volunteering program. Attend this annual Orientation to sign up as helpers for the events and programs that appeal to you most. All volunteering counts toward community service hours! Snacks will be provided. Age Level: Entering Grades 6-12 Try out Pilates with professional instructor Tiffany Vitale. Pilates strengthens and lengthens your muscles while creating a mind/body connection. It also helps decrease sports injuries, targets posture, and builds core strength. Mats will be provided. 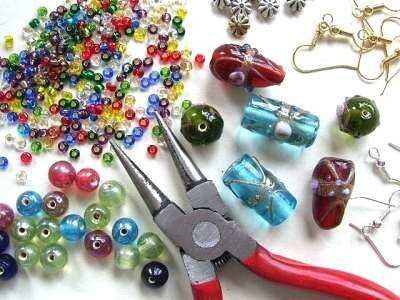 Learn to make an anklet, a bracelet, or a necklace using an assortment of beads (wood, glass, stone, etc.). There is a $2 materials' fee for this class. Looking for a fun workout routine? Try the Zumba workout. It's fun and it doesn't feel like work. There is a $3 fee for each workout. Registration is required unless otherwise noted. Register at www.glocesterlibraries.org. Do you want to learn the basics? Sign up for individual instruction in the basics of computer use, email, and Internet searching. If you would prefer learning how to use Microsoft Word, PowerPoint, or very basic Excel, tell us when you register. Receive one-on-one instruction in learning how to use a computer, set up an email or Facebook account, and search the Internet. 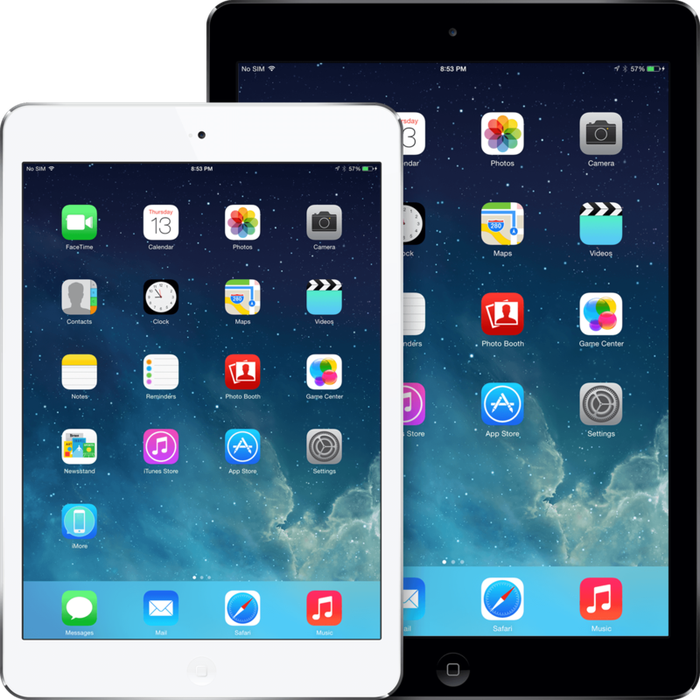 Learn how to use your iPad at a comfortable pace. Bring your iPad and your questions. Learn how to use your eReader to borrow eBooks from the Ocean State Libraries. One-on-One computer help is available Monday through Wednesday, 11 am to 2 pm. Call to register for an appointment. 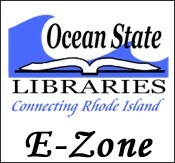 Special Notice: The Harmony Library recently traded in its old Nooks for two of the latest Samsung Galaxy Tab 4Nook devices. 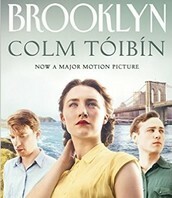 Patrons can borrow a device for three weeks and read the latest bestsellers. Try out the Nook for a future purchase and enjoy a variety of apps. 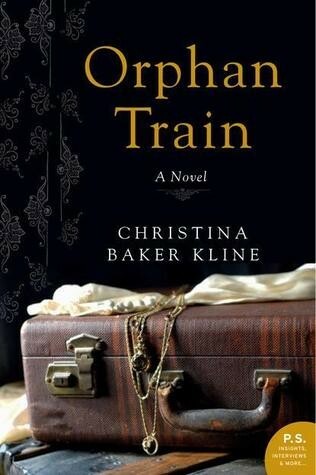 The group will discuss Orphan Train by Christina Baker Kline. 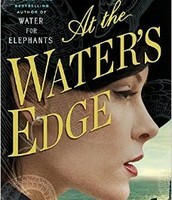 Enjoy a discussion of At the Water's Edge by Sara Gruen. 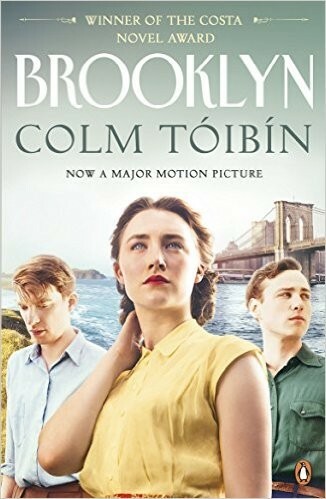 The Wednesday Afternoon Book Discussion Group will end the season by reading Brooklyn by Colm Toibin and viewing the movie of the same title. Enjoy a discussion of the mystery, And Sometimes I Wonder About You, by Walter Mosley. 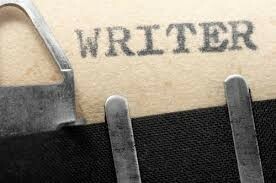 Join like-minded folks who wish to explore the art of writing. 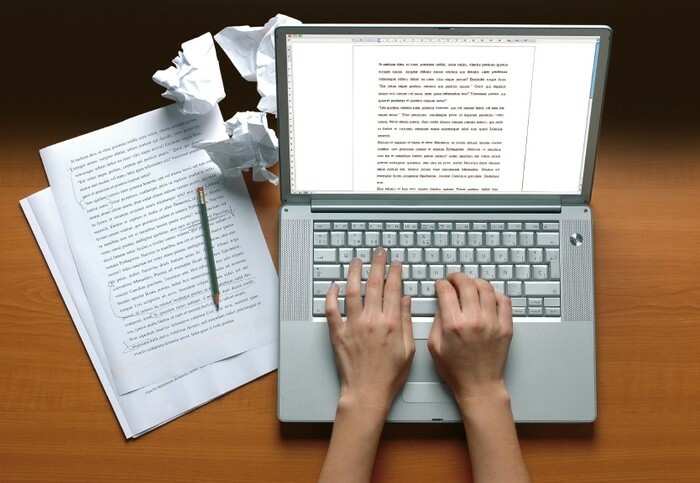 Each meeting will involve writing exercises to expand your writing skills. 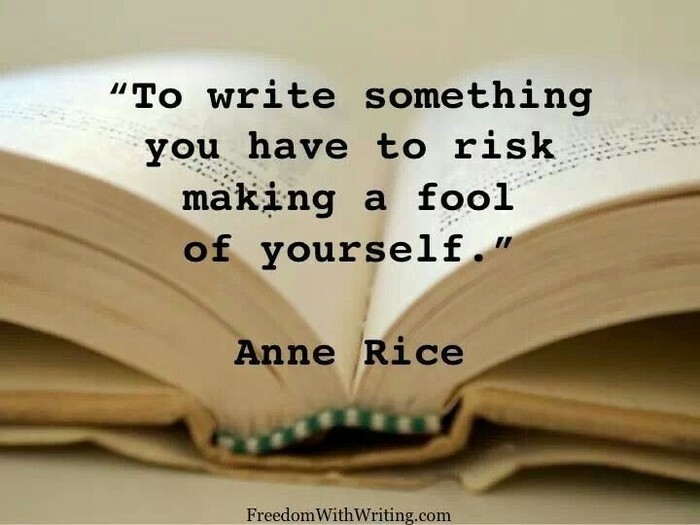 Share short excerpts of your original work, participate in monthly exercises, and receive feedback from fellow writers. Writers are encouraged to attend one meeting to see if the group is a good match for their writing goals. This group, led by Writing Coach Pat Kenny, is open to adults, 21 years and older. For further information, call Pat Kenny at 949-2850.